Find out what is going on, who is doing what, and how to get involved. Have questions, comments or criticisms? Tell us what’s on your mind, good or bad. Your feedback is appreciated. 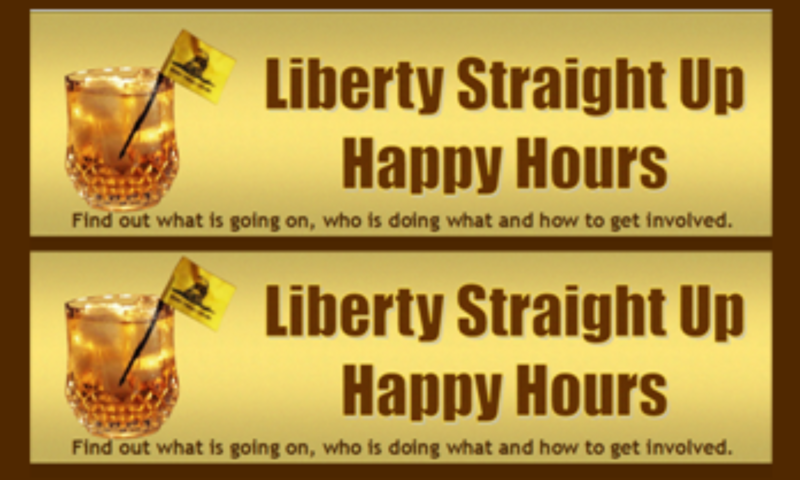 If you represent a freedom based group in NW Indiana please contact us to discuss how to share your groups events and activities at our Happy Hours and events.